Read or sing along with your little one’s favorite song! 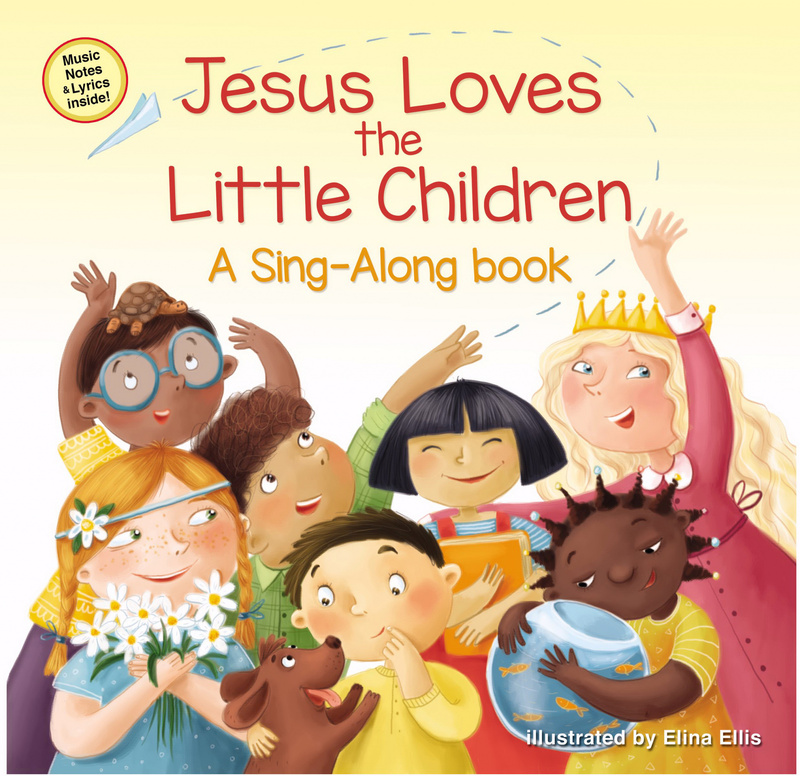 Jesus Loves the Little Children pairs adorable illustrations by Elina Ellis with the lyrics of the beloved children’s song. This newest board book in the popular Sing-Along series also features a padded cover perfect for little hands, music notes and lyrics on the final page, and interactive content that’s sure to delight children and parents alike. Fast and funny, bold and bright, all are precious in his sight. 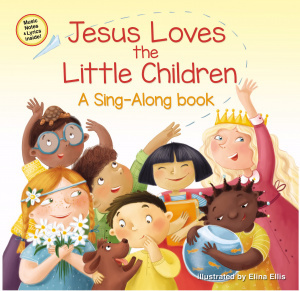 Jesus Loves the Little Children by Elina Ellis Ellis was published by Zonderkidz in January 2019 and is our 9454th best seller. The ISBN for Jesus Loves the Little Children is 9780310759287. Be the first to review Jesus Loves the Little Children! Got a question? No problem! Just click here to ask us about Jesus Loves the Little Children.